I have a huge interest in RPG games and lately I came across a few RPG 2D games. 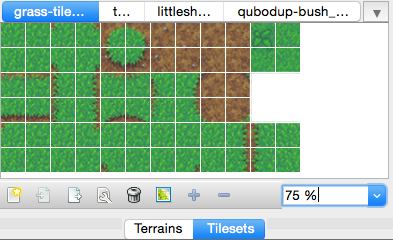 Since I am curious about how they produce the game maps, I researched and came across a 2D sprite maker called Tiled. Using the tools in the program, I managed to produce a simple map. This is done by painting each one title in each pixel and the end results are shown below. Recently I am interested in the 2D environment in city. 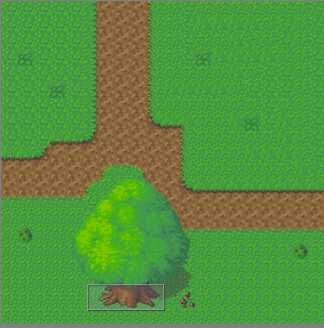 In order to get used to the working in a 2D environment, i decided to learn how to produce a basic 2D platform game. The first step is set up the game, this includes creating the player(cube) and the platform. The next step is to create the collisions and jump mechanics so the player can jump on the platform. 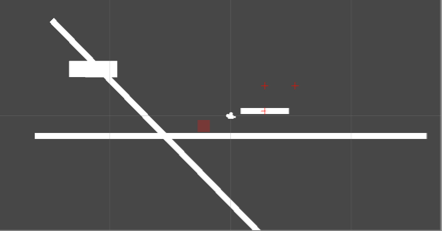 Once thats produced then the next step is to set up the slope mechanics so the player can climb slope. 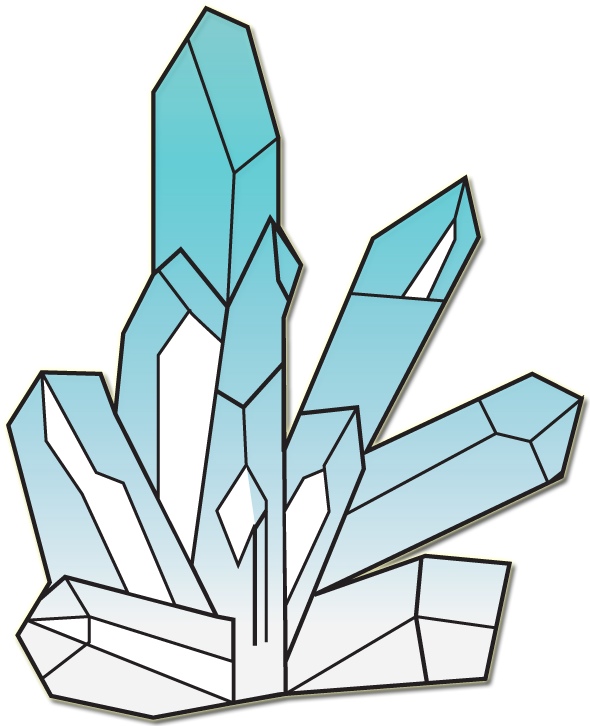 This will be useful in levels where the player needs to go down or up the hill. The next step is to add moving platforms. (Moving variable / scripts.) Once the platform is moving, way points are added in order to get the platform to move at certain points before coming back.